It happened. 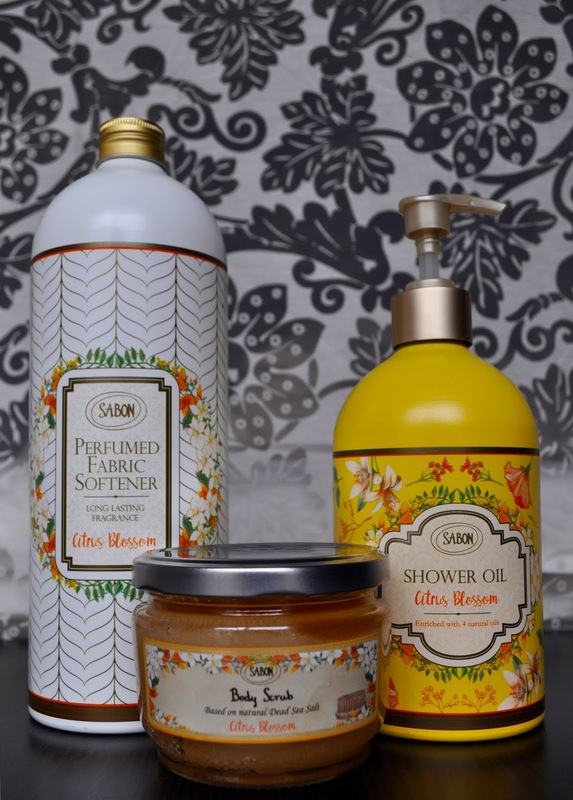 It actually, really happened; Sabon released a collection I didn't like. You all know my love for Sabon. 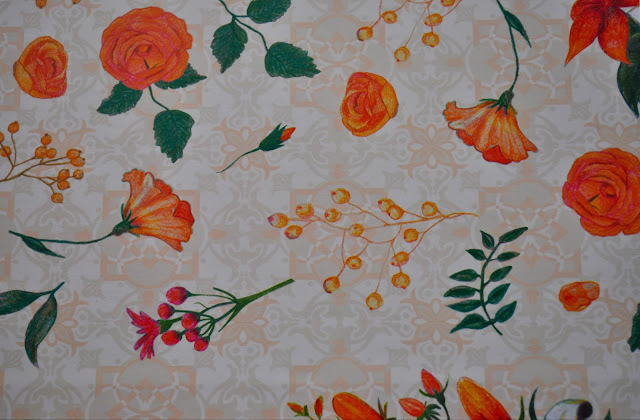 But, the Citrus Blossom Collection was a HUGE disappointment. 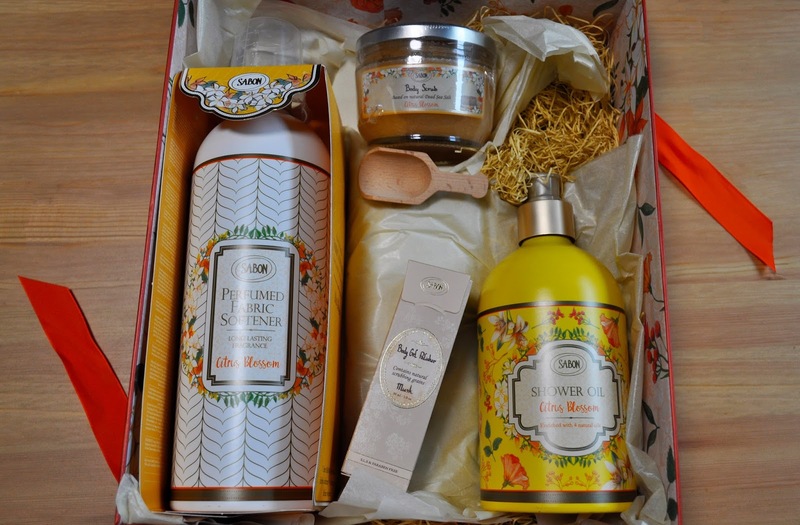 Ever since I saw the collection, and it's pretty French country patterned packing on the Sabon US Site, I've been hoping and waiting for it to reach my shores. So, when it launched on June 15th, I rushed to one of the stores to claim my goods. 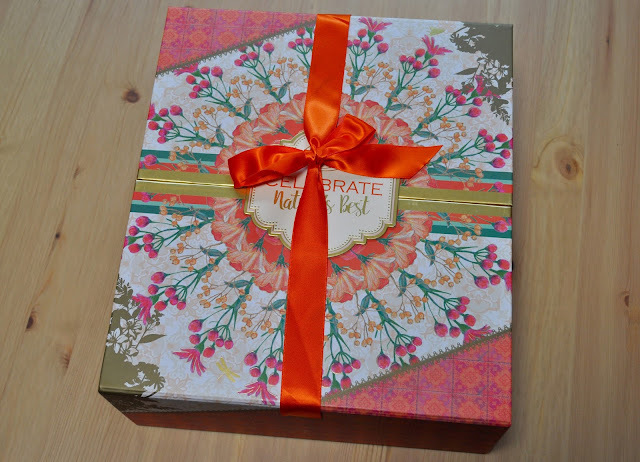 I purchased this cute box (I believe it was 1,400 yen) to assist in carrying my items back home. The SA included a cute sample of the body gel polisher in musk. Citrus Blossom Shower Oil: I love everything about the pattern, and the shape, of the tin bottle. For July's shower oil, the scent was bearable. However, I will admit to making extra pumps, so I can be done with it sooner. Citrus Blossom Small Body Scrub: at first, I was a little sad the scrub came in the cute mini jar, but it was a blessing in disguise. Like the shower oil, I used more of the scrub than needed. Citrus Blossom Fabric Softener: again, I adore the pattern and the tin bottle. Honestly, this was the most tolerant version of the fragrance among the lot. I used it to wash my towels, and Aki's clothes, he doesn't suffer from migraines. Measuring cup that came with the fabric softener. When I tried the body scrub, shower oil, and butter hand cream in the store, I was confused by the scent. 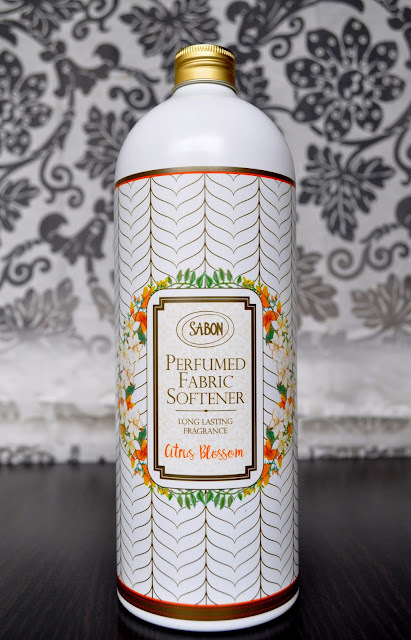 Sabon describes Citrus Blossom as a "mixture of fresh citrus scents - Clementine, Bergamot, Orange Flower with warm undertones of signature Patchouli, Vanilla, and Musk." 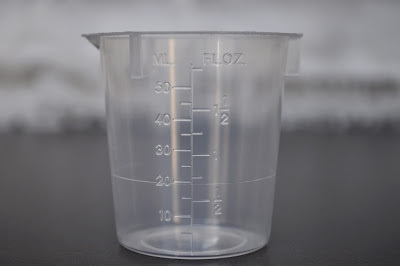 The Clementine, Bergamot, Orange Flower notes faded very quickly, and all that was left was the undertone of, Patchouli; and, a WARM Patchouli, at that. For Spring/Summer seasons, I want fresh, airy, invigorating scents. The climate is hot enough that I don't need added "warmth" in my body wash and moisturizers. In my opinion, nothing in the Citrus Blossom line felt Summery. 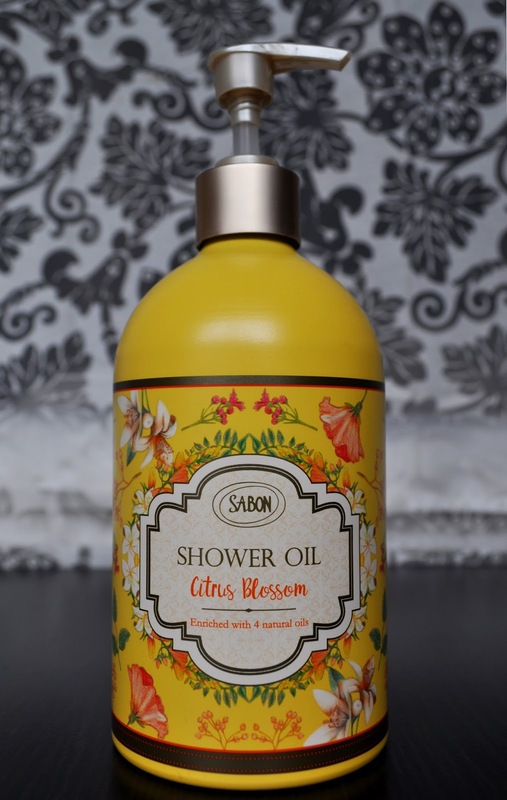 Still, reluctant in my love for Sabon, I told myself, "I can make this work." Hence, I purchased the small body scrub, the fabric mist, the sorbet body gel, the butter hand cream, the shower oil, and the fabric softener. After my purchase, I had a late lunch in the same building, and thankfully I did. While I was having lunch, the butter hand cream's warm patchouli scent was getting stronger, and stronger. The fragrance was unbearable, causing me to feel nauseous, as well as bringing on a migraine. In NO WAY would I be able to wear this during Tokyo's extremely hot, and humid, Summers. I walked back down stairs and ended up returning the fabric mist, the sorbet body gel, and the butter hand cream. 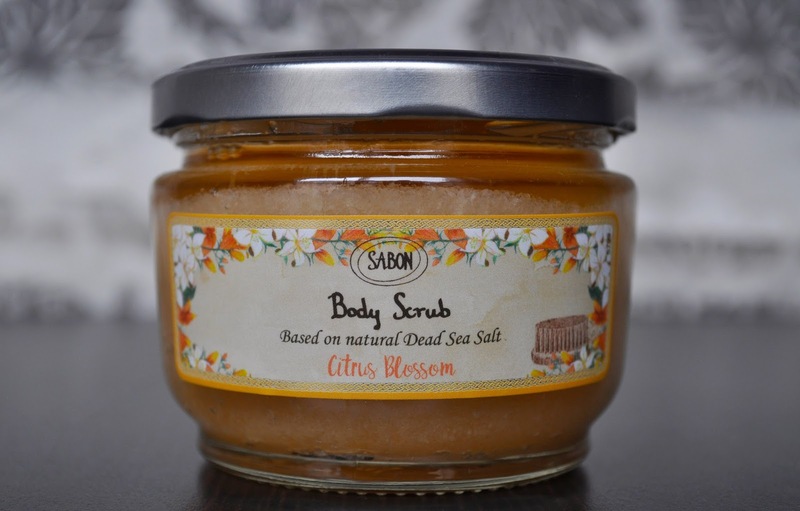 Citrus Blossom is a scent I didn't want lingering on my person, or vicinity. I was drawn in by Citrus Blossom's French country patterned packaging, but the packaging (which I will recycle) wasn't enough to salvage this anticlimactic scent.